Chunky, smooth, swirled with sugar free jam; no matter how you enjoy it, peanut butter is a classic favorite! This is your Grandma’s classic cookie recipe brought up to Keto SPEED! 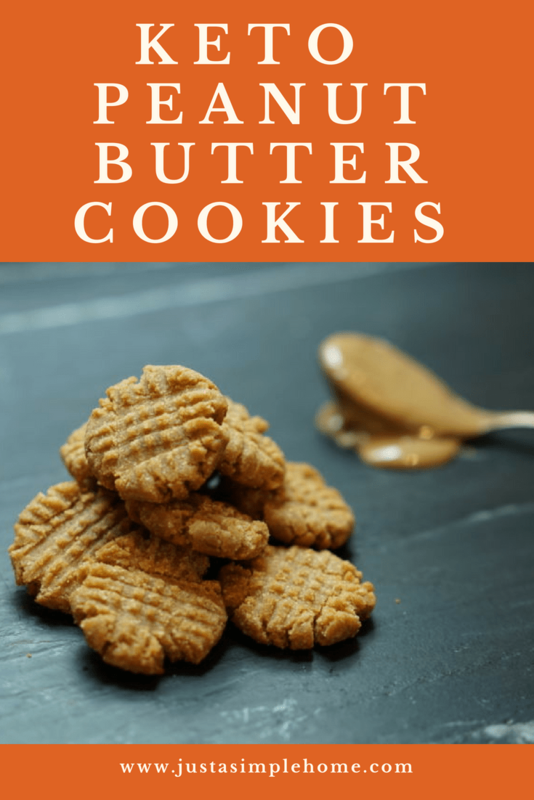 Chewy and delicious, these treats are perfect for sharing!Whether you are new to the ketogenic lifestyle, or have been enjoying it for awhile, you’ll love how easy and delicious these are! This recipe is PERFECT to make with your children! What is your favorite classic cookie? Did you make it Keto Friendly?! Share it with us on Facebook! Don’t forget to join our Keto Community For Moms!